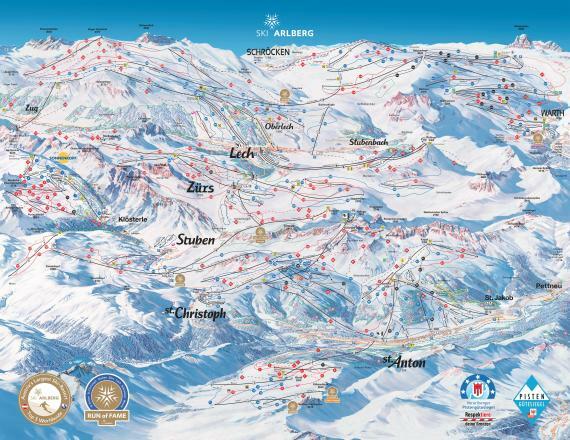 What's the skiing like today in Lech Zürs am Arlberg? See our Lech Zürs am Arlberg snow report to find out current snow conditions: snow depths, open lifts/slopes, today's weather, and both on and off-piste conditions. The Lech Zürs am Arlberg snow report also tells you how much snow is forecast over the next few days. Don't forget to sign up for the Lech Zürs am Arlberg Snow Report, Snow Forecast and Powder Alert! Tonnes of powder everywhere, looking forward to the sun tomorrow. 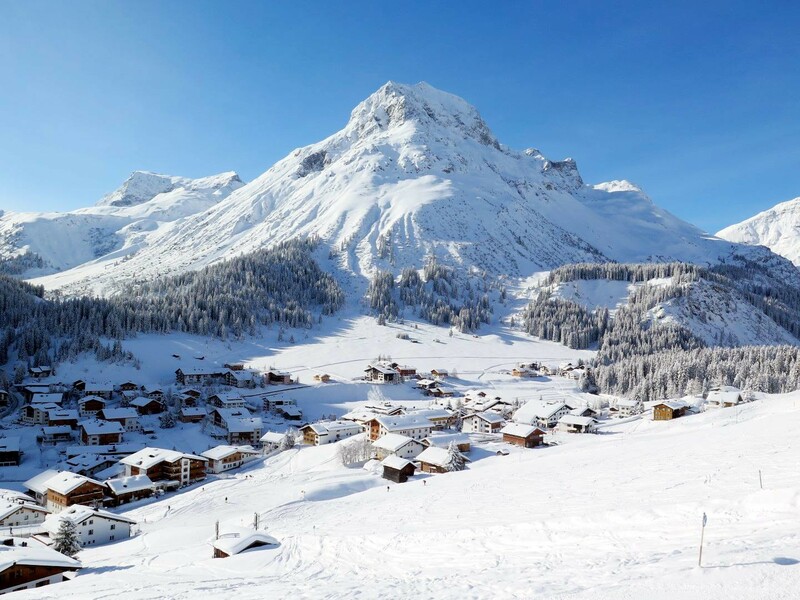 Get snow reports and powder alarms from Lech Zürs am Arlberg straight to your inbox! Find out what’s crackin’ at five of the best festive ski resorts. Head high for the most snow-sure ski resorts with ski-in/ski-out lodging.